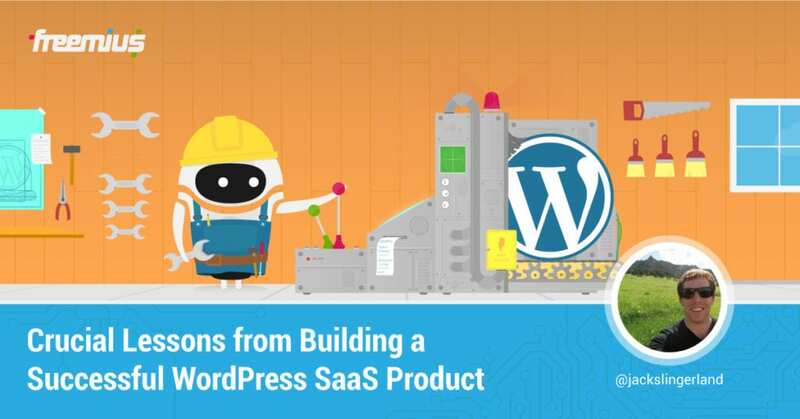 SaaS is a great monetization plan for WordPress products, as it provides you with a steady, recurring stream of income to build your business on. But it isn't without its own challenges. The guide below will walk you through the most important considerations: from goals, to design, to marketing, of creating and selling an SaaS product. A year and a half ago when I started thinking about what my next side project would be, I couldn’t have imagined the success that it would have. While it may seem small to some people, getting anybody to believe enough in your product to give you money for it is a huge accomplishment that you should be proud of. It’s not easy, though. It takes dedication, hard work, and some luck to get your first customer. As Lau Tzu said: “A journey of a thousand miles begins with a single step“.